Blood tests are one of the most useful tools our veterinarian has when it comes to monitoring the health and wellbeing of your canine pal. 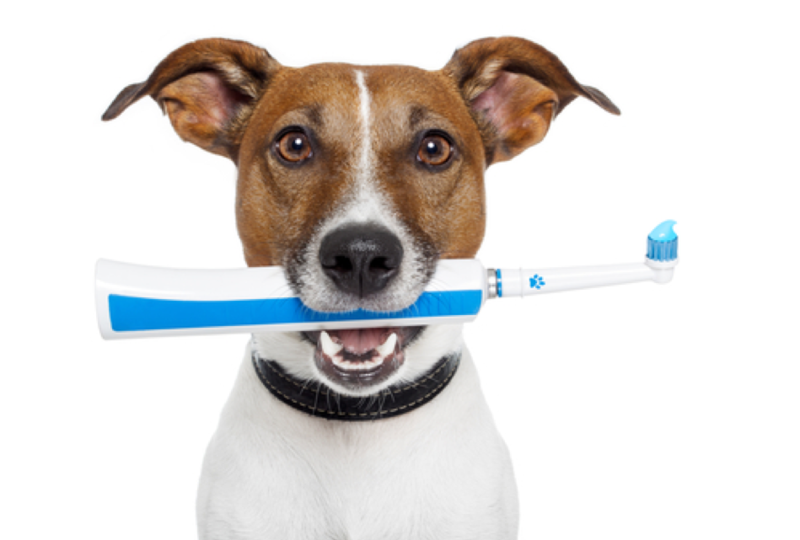 They are extremely valuable - not only to try and get to the root of a problem once symptoms become apparent and you take your much-loved dog to visit our vet, but also as a preventative measure. 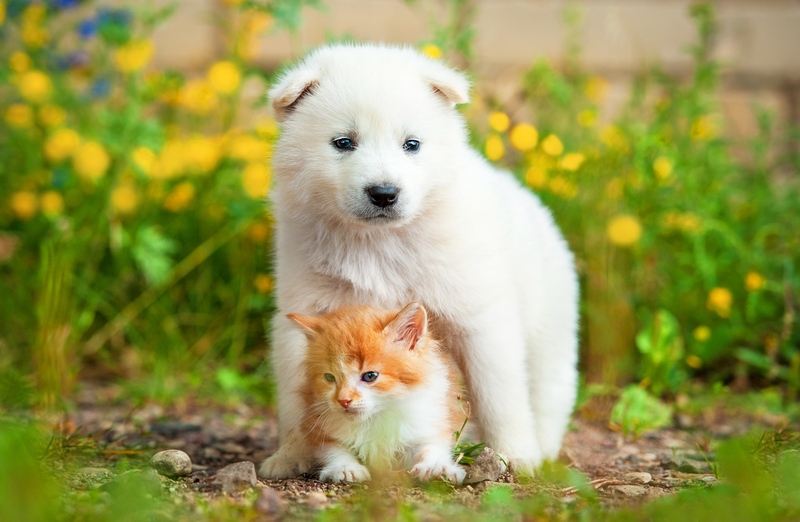 This is because animals usually try and mask the effects of feeling poorly, and this can make recognizing that they are unwell extremely difficult. The main drawback to this is that it can take us significantly longer to get our dog’s the treatment that they need, and so in the meantime they are suffering unnecessarily. The outcomes of the treatment may also be compromised, and not as good as they may have been should the problem have been picked up earlier on. 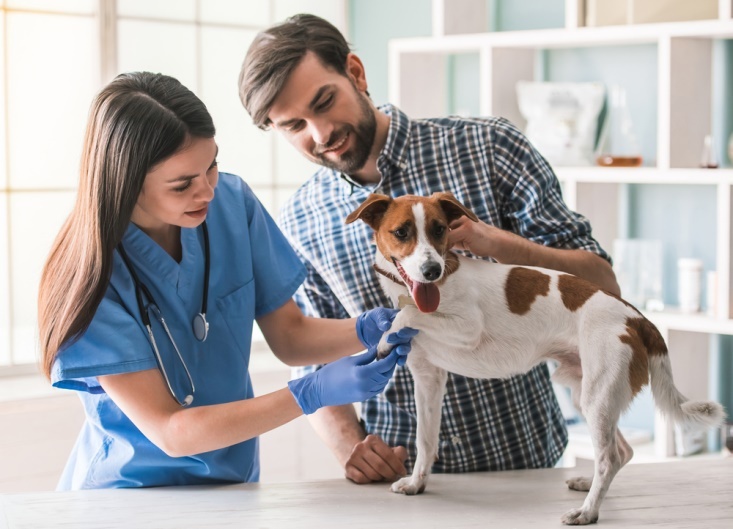 As such, a blood test can be a vital tool in the diagnosis of canine diseases, and many veterinarians now include blood panels in early disease detection programs and wellness checks. Nevertheless, blood tests are one of those types of checks that, unless you are trained, are very difficult to understand. To help you be aware of what blood tests mean for your furbaby, here is our guide to what you need to know about blood tests for dogs. - Red blood cell count. 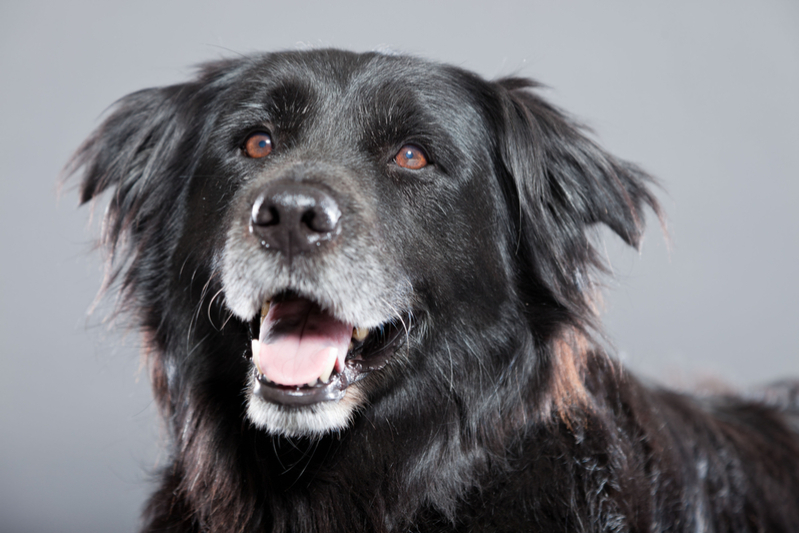 If the reading falls below normal levels, your pooch may be suffering from anemia. - White blood cell count. A high number of white blood cells usually indicates that your dog’s immune system is already actively fighting illness. - Platelet count. These are the cells responsible for helping your dog’s blood to clot should she suffer either an internal or external injury. Your dog’s blood is also full of chemicals, enzymes, hormones and more that are released by her organs or as a result of metabolic processes. 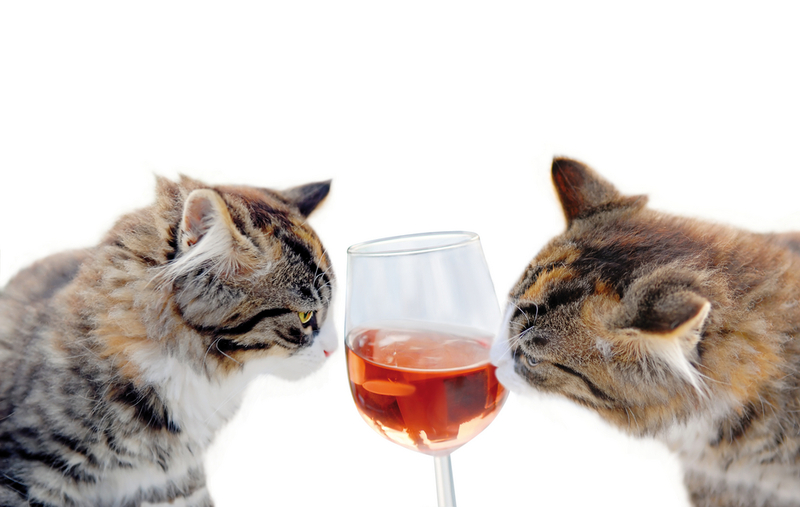 These should be balanced correctly for your pet to be in optimum health. A blood chemistry profile is used to evaluate organ function, electrolyte status, hormone levels, blood sugar levels and more. It also checks thyroid function, something which is particularly important since thyroid production tends to become compromised as a dog gets older. The results of this profile can then be used to help identify any developing or present health conditions that require preventive action or treatment. While many parasites can be detected through stool samples, a heartworm diagnosis can only be made using a blood test. 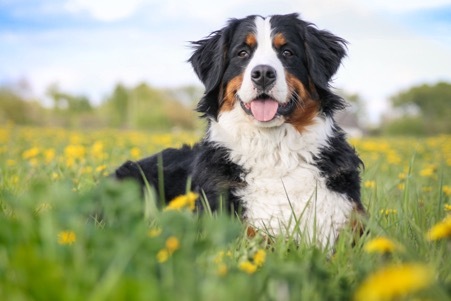 These long, hair-like worms live in the right ventricle of the heart and the pulmonary artery, and as they reproduce can cause blockages that not only damage your canine’s internal organs but also put her life at risk. 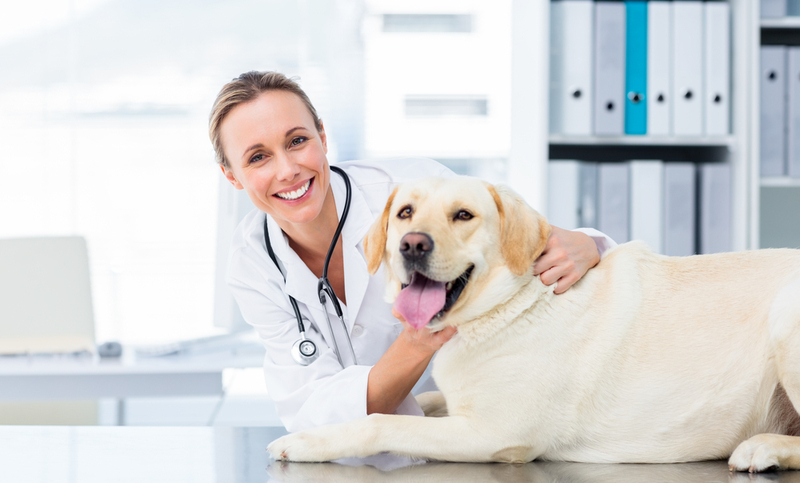 Heartworm disease is usually diagnosed using a blood test. There is one test which detects adult worms, while another checks for the presence of microfilaria in the bloodstream. These are immature heartworms that can migrate into the heart and lungs and mature into adults. However, the test to check for adult heartworms will only show positive if the infection has been present for 5 or more months, as this is roughly how long it takes a microfilaria to mature into an adult. 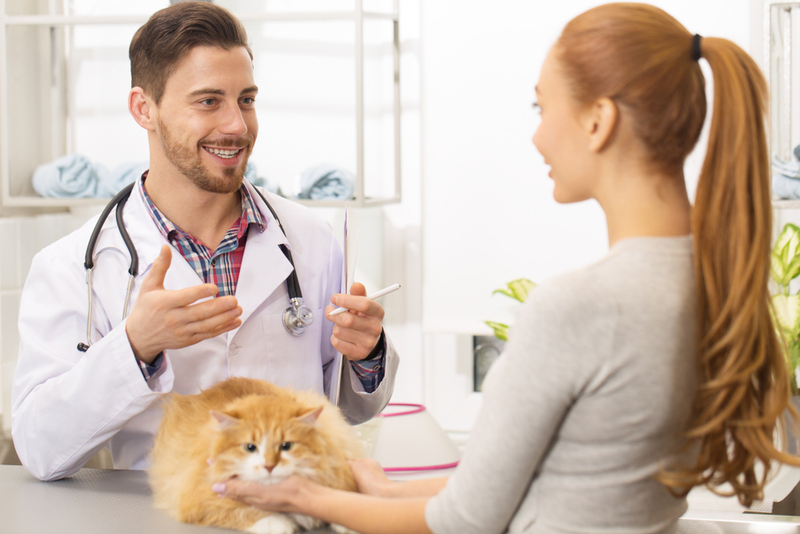 Your veterinarian will be happy to discuss heartworm blood testing with you in greater detail, and it should form part of your pet’s regular preventative care. 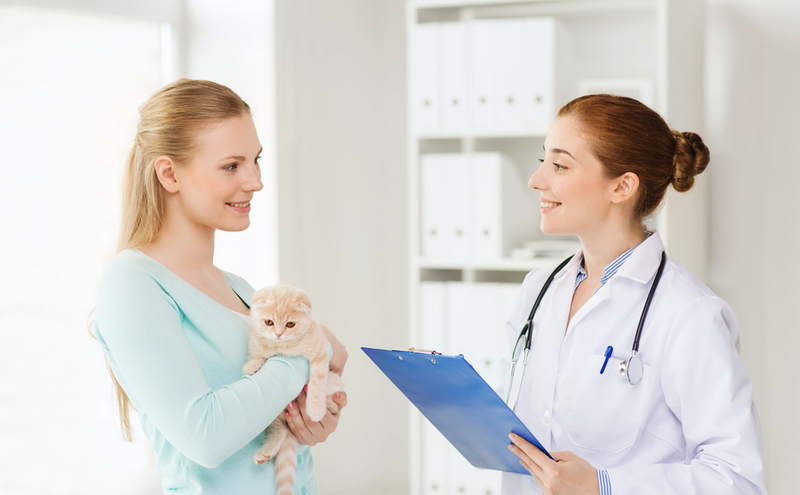 Blood tests are an invaluable means for keeping your pet healthy and happy for as long as possible. 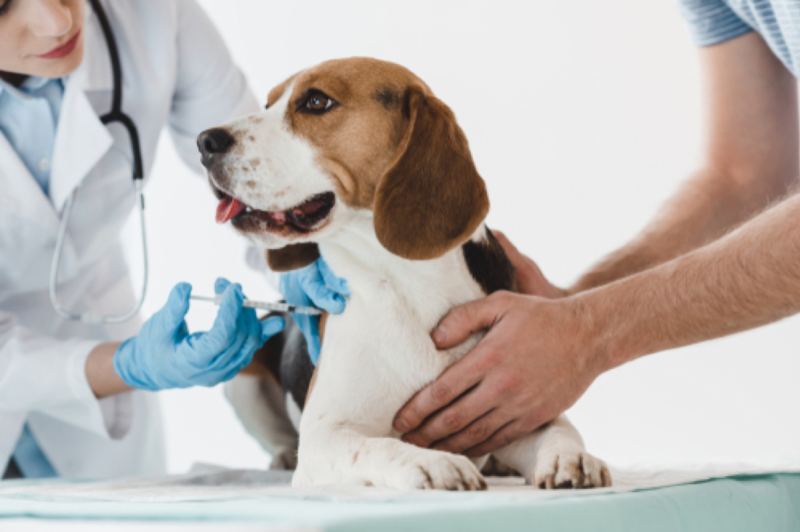 If your dog is given blood tests and you need further information to help you understand the results with our early detection testing services, do not hesitate to contact our vets in Hoover, AL and the team at Patton Chapel Animal Clinic are happy to help.